When we start cleaning junk out of our home’s crawl spaces, we begin to realize two things: 1) some junk just isn’t worth saving, and 2) we’d really like to get some of our investment back. Garage sales are a great way to get rid of old junk without taking a total loss. Cooling temperatures and the impending holiday season makes fall an excellent time to throw a yard sale. 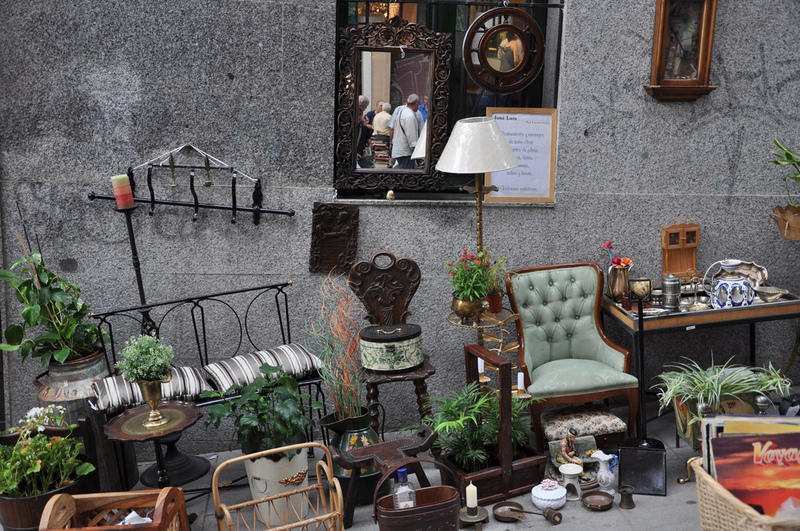 If you’re ready to say “so long” to a lifetime of junk, here are the 3 best ways to sell well in a garage sale. Sort. The first step in any successful yard sale is organization. Sort through your attic, garage, and other storage spaces to make sure you get all your junk at once. After organizing the stuff you’re keeping, consider the items you want to get rid of. Create piles based on price, category, and items that aren’t worth selling. Advertize. It’s easy to get wrapped up in organization, but advertizing is just as crucial to the success of your yard sale. Hang posters around town, put postcards in your neighbors’ mailboxes, and utilize social media to promote your yard sale. Think logistics. No matter how well you organize and advertise your old stuff, junk won’t sell with a bad setup. Think about the layout of your front yard, set up tables for easier browsing, and organize items based on category. Enlist the help of friends and family to set up and sell. Just don’t forget to thank them with a cut of the profits! Let’s face it: no one wants that ratty old sofa with a spring poking through the stuffing. If you have a garage full of useless stuff, a garage sale isn’t going to cut it. Call Mr Junk to haul off items for recycling and donation. We’ll remove old furniture, broken appliances, and boxes of junk from your property so you can focus on yard sale profits. Call our Kennesaw junk removal service today.